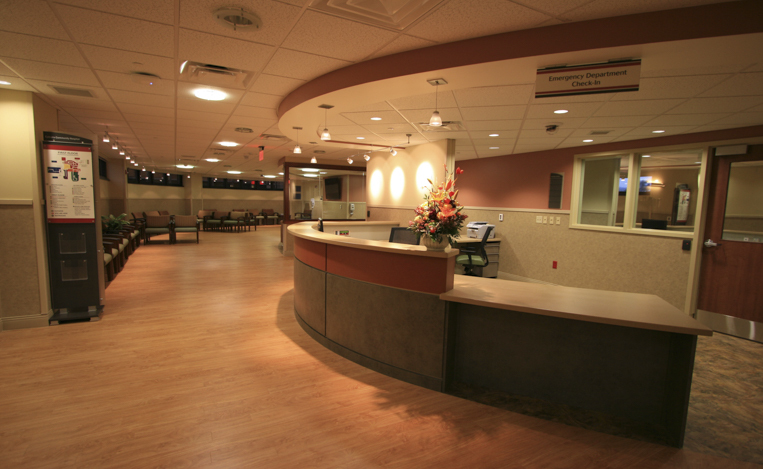 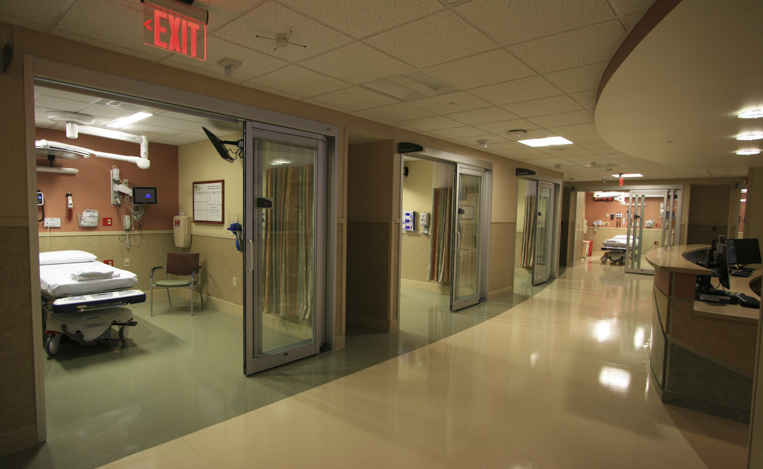 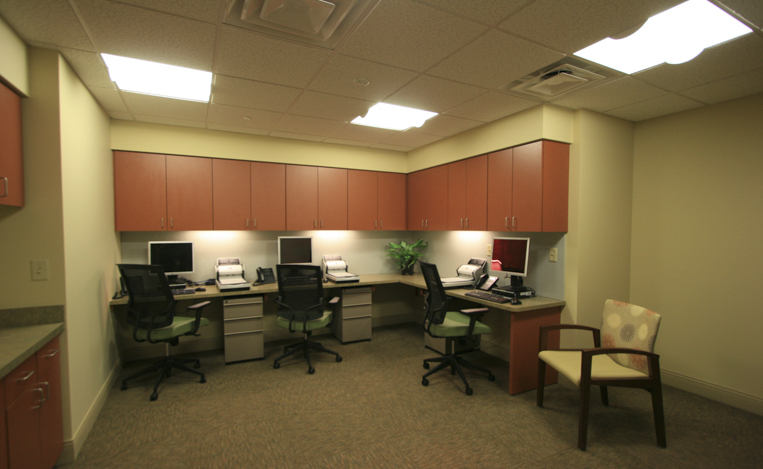 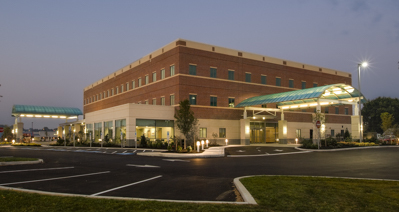 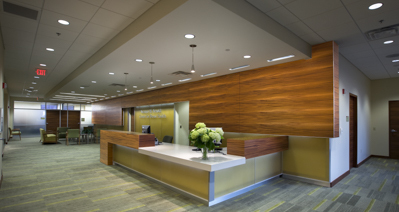 WellSpan Ephrata Community Hospital Emergency Department - Benchmark Construction Company, Inc. 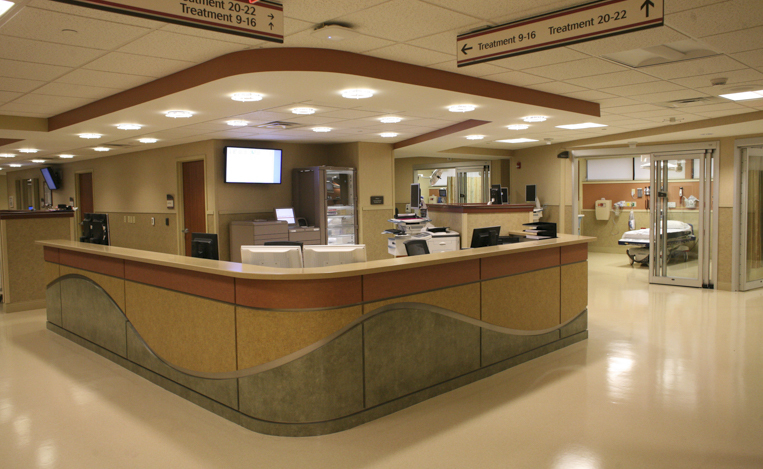 Benchmark constructed a 13,000 square foot addition to the existing Emergency Department, built a new 3,000 square foot ambulance parking garage, and renovated approximately 15,000 square feet of the existing Emergency Department. 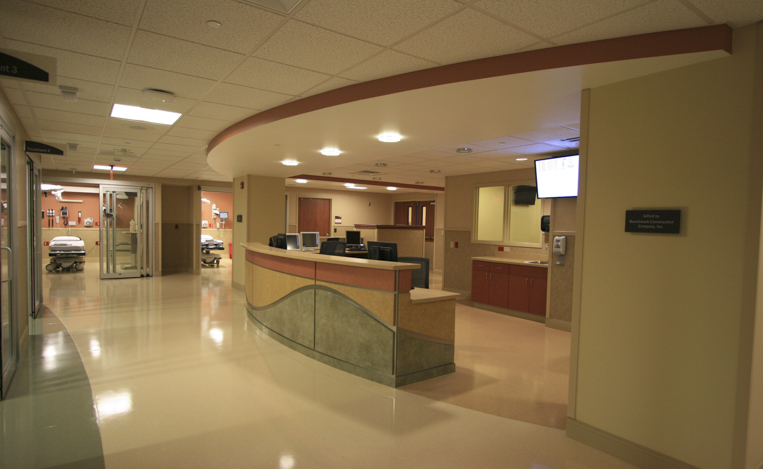 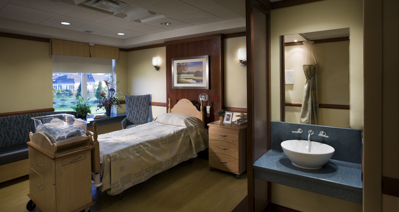 The project was divided into six phases, allowing construction to occur while the hospital remained fully operational. 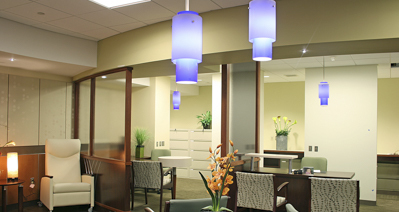  The project updated existing finishes, added new technologies, and improved the function and flow.